The Global 100 contest has been prolonged! 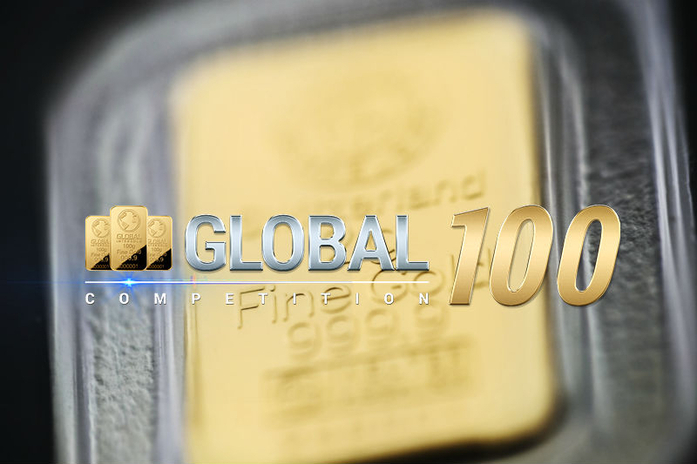 Global 100 is a Global InterGold’s monthly contest enabling any client, beginner or experienced, to get gold bars. This is because the points to be scored for the invitation of direct referrals are valid within the contest period only; that is to say, from the first to the last day of each month. 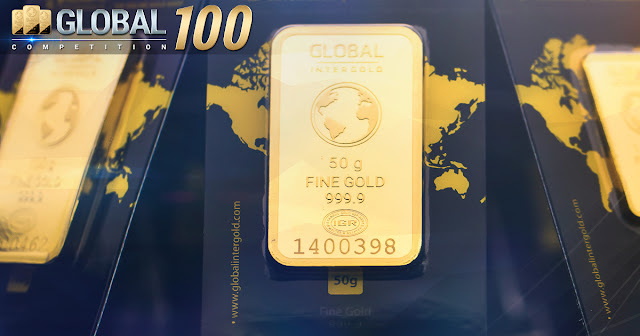 In case a client wins for two consecutive months, he or she receives an additional 100g gold bar. The winner of the year will get a ticket for the Grand Winter Voyage 2017! The novelty of the contest! 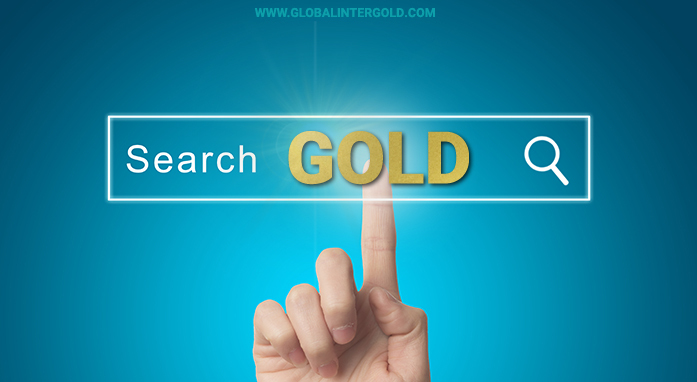 From now on, the points received for the GoldSet Global Smart and GoldSet Global Pro orders count as well. Place orders, develop your business, and enter the contest to get gold bars! Follow the ranking results here!